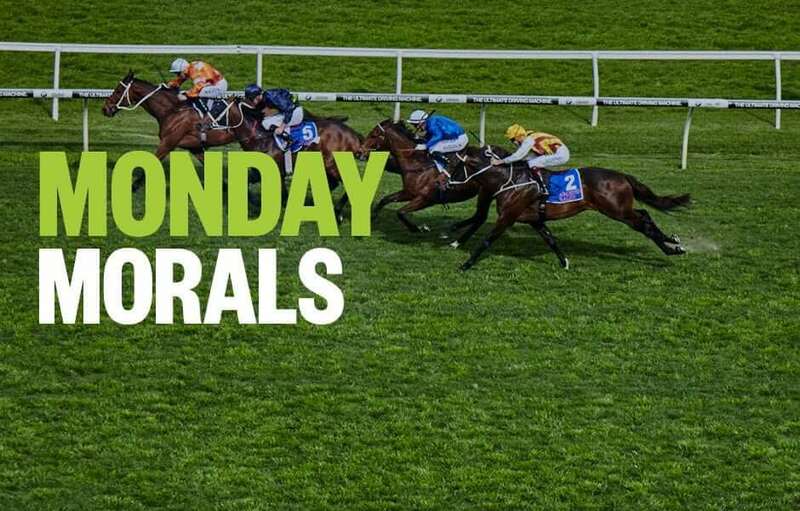 Palmerbet Racing Team takes a look at today’s thoroughbred meetings and single out three top horse racing tips, from Tamworth and Queanbeyan. Good luck, punters! Even bunch. Paul Perry presents one here who might take some holding out. His name is VOLT OF POWER and he is having his 6th career run, and more significantly, his 3rd this time up. So on the scale of fitness, he is now cherry ripe. Last start, in a maiden at Port Macquarie, he drew deep and had to be used up to get a decent spot, wide, before hitting the line nicely for 4th. Back to 1400m here, on a track with a much longer straight and drawn to get a great run back in midfield, he looks to charge home hard late, and win. Gary Portelli is bringing his 3YO maiden galloper PHYLAVE down from the city for this and he looks a bit of a chance. He is yet to be tested this journey but at his past 2 starts, in maiden grade, he’s come from 9th at the bend over 1400m to run 4th, beaten less than a length, then from near last in a big field on the bend last start over a mile and was again 4th. This is be a little harder but the extra trip probably suits a lot. Hardest to beat looks like CREATIVE VISION. It’s a bit early to suggest this Newcastle-trained galloper, HILDALGO, is a rising star but he certainly might force his name into contention for the Provincial Championships if he lands this race. And despite having only had 3 runs and has to lump around the hefty top weight of 60kg, he appeals the most here. His improvement curve since he first trialled has been impressive and so was his maiden win last start. That day, at Scone, he jumped on the bunny and just kept running along winning by nearly 3 lengths. Harder here and has more weight but also appears to have class.